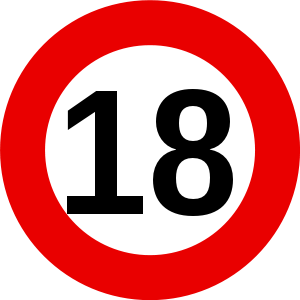 You need to be at least 18 years old to enter this site! Just what everyone needs in the morning a nice cup of filtered coffee with milk and one sugar. A nice creamy coffee with a little bit of added sweetness, not too sweet and not too strong just right for that coffee kick. All Valley Liquids made from the purest Pharmaceutical grade (USP/EP) ingredients. You can choose between 0 mg, 3 mg(very low), 6 mg (low), 12 mg (medium), 18 mg (high) nicotine strength. The e-liquid is delivered in a 10 ml leak proof plastic bottle. It has a childproof and tamper evident dripper cap. Copyright © 2018, UKVapes, All Rights Reserved.